Oxford Bus Company operate coach services linking Oxford with London and the nearby airports: Heathrow, Gatwick and Birmingham. Once in Oxfordshire, their comprehensive local bus network connects Oxford with frequent services to Abingdon, Woodstock, Kidlington, Cowley and Blackbird Leys amongst others. 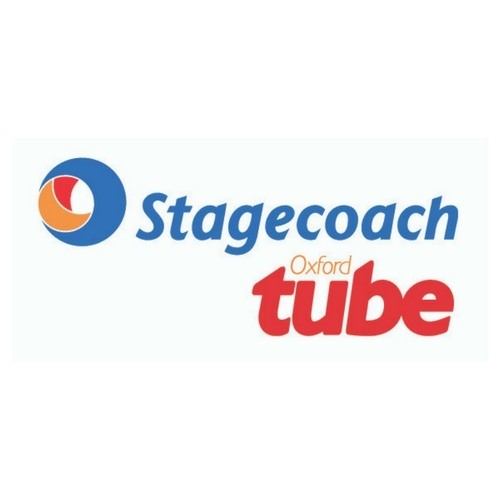 Stagecoach operates local bus services throughout Oxfordshire including the S3 or 7 linking Oxford to Woodstock and Blenheim Palace and the S5 service linking Oxford with Bicester Village. They also offer coach services which connect Oxford with London (Oxford Tube), Swindon (66), Milton Keynes and Cambridge (X5). Great Western Railway connects London Paddington station to Oxford station in less than an hour. The nearest airports to Oxford in London are London Heathrow Airport and London Gatwick Airport. 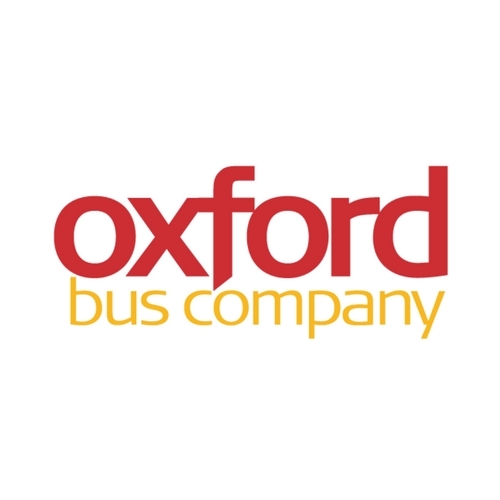 Oxford Bus Company operate the Airline service - a 24 hour, 7 day a week coach services linking Oxford to London Heathrow; Oxford to London Gatwick. 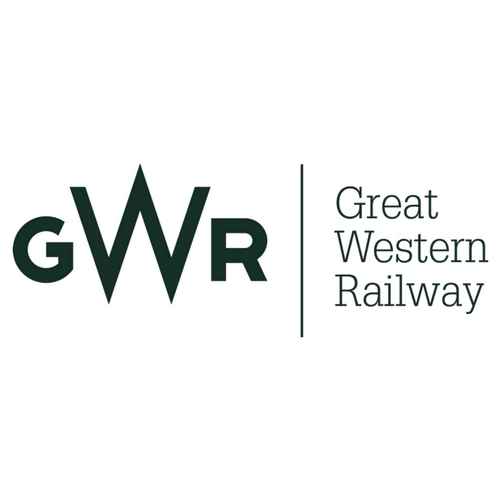 GWR operate trains from London Paddington to Oxford in just 60 minutes. Chiltern Railways operate trains from London Marylebone to Bicester (46 minutes) and Oxford Parkway (58 minutes) and also to Oxford train station. 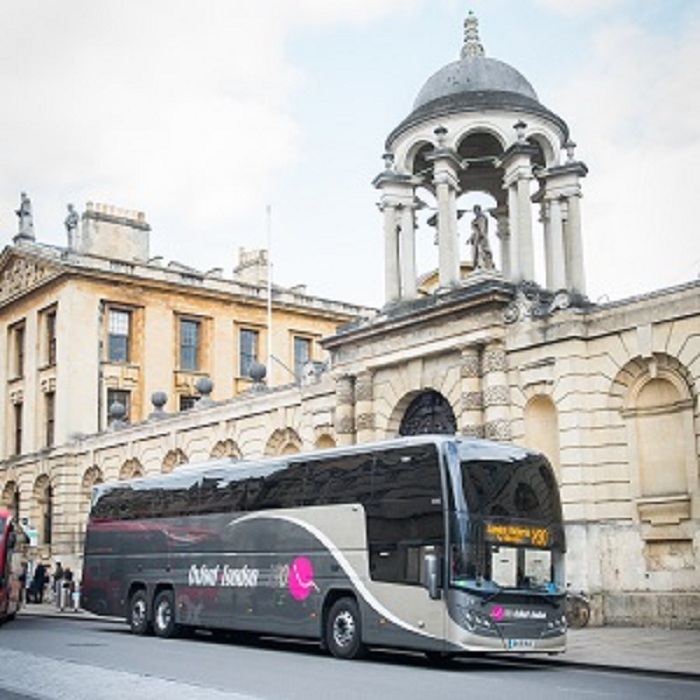 Oxford Bus Company operates a comprehensive network of services in the city alongside their coach services taking passengers to London and the airports. Their X90 coach service links Oxford to London 24 hours a day, 7 days a week. The Airline service links Oxford with London Heathrow and London Gatwick. Stagecoach runs an extensive network of local bus services in Oxfordshire, as well as the Oxford Tube a 24 hour coach service between Oxford and London. Stagecoach operates the X5 service, Enjoy the luxury of leather reclining seats, air conditioning and free Wi-Fi. The X5 service runs seven days a week between Oxford and Cambridge via Milton Keynes and Bedford. Whether you’re planning an event or commuting to work, the X5 will get you there. Oxford Bus Company operates many different services within Oxford . The City service helps to connect surrounding towns and villages with the Centre of Oxford. The Park & Ride service connects 5 Park & Ride sites with Oxford city centre. Stagecoach operates services to most places in Oxfordshire including Blenheim Palace and Bicester Village. Where do Oxford Tube services leave from and arrive? Oxford Tube services leave from and arrive at strategic locations within Oxford and London. Full details of their departure and arrival points, including maps, can be found in the Tube Stops section of their site. When can I book bus tickets? There is no need to book, but you can buy tickets for journeys commencing up to a maximum of a month in advance. Tickets may be used at any time on the dates specified. How long does the Airline bus take? From Oxford to Heathrow it takes 90 mins and from Oxford to Gatwick it takes 2-2.5 hours.